Like what you see? 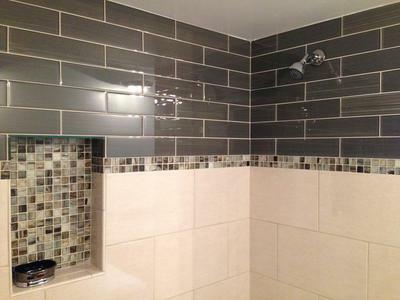 Click the link below to get started on requesting a quote from Kimble Tile today! Please view this gallery on a desktop. Mobile/iPad distorts the photos.